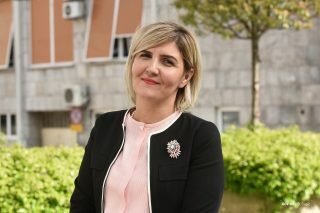 Organizers of petition apologized to Abazovic. Questionable signatures to be erased. 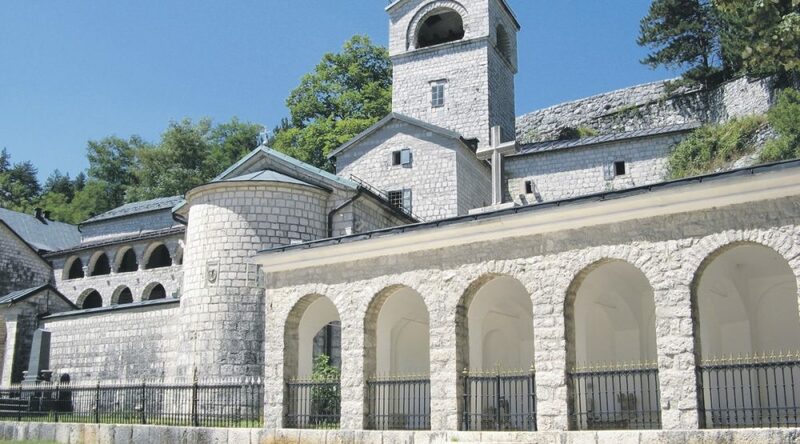 Organizers of petition against the ownership of the Serbian Orthodox Church, SPC, over Montenegrin monasteries and churches, spontaneously initiated by a group of religious individuals and followers to the Montenegrin Orthodox Church, are checking all petition signatures and erasing all the questionable ones. 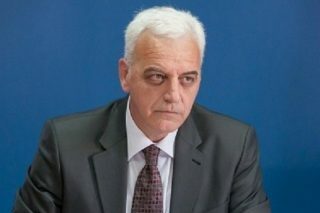 They have publicly apologized to URA leader Dritan Abazovic who yesterday claimed he hadn’t signed any petition. 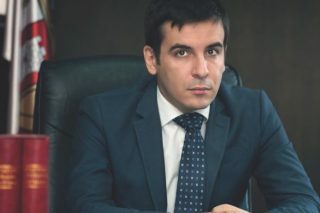 Bearing in mind that Mr Dritan Abazovic denied ever having signed our petition, on behalf of organizers of e-petition, we’d like to apologize for the inconvenience,” they stated. The organizers said they were sorry as they have been facing many pressures and frauds since the beginning of petition.